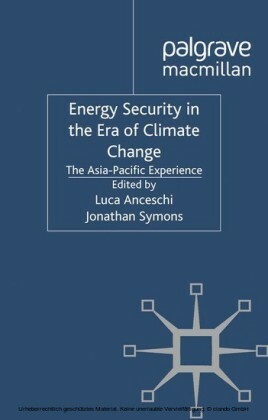 This book puts the debates about the energy-climate continuum on a scientific ground! 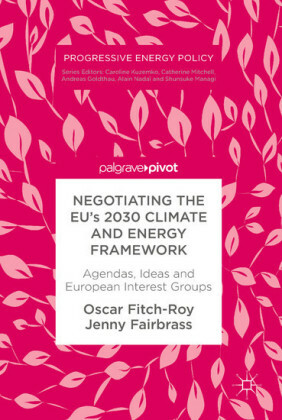 It is a must-read for everyone, who wants to understand how intimately the energy and climate debates are linked to each other, and who wants to participate in these omnipresent discussions. Antoine Bret explains in his book how fossil fuels became indispensable for our society. He carefully explains how and why this impacts the earth's climate. And he points out that all available fossil fuels will sooner or later be used up. Therefore, he introduces and discusses the alternatives, which are currently considered. The book is divided into three parts. The first part explains the problem and where we stand today, the second part critically discusses possible elements of solution. The third part illustrates historic case studies, containing both warning as well as encouraging examples of societies at turning points. 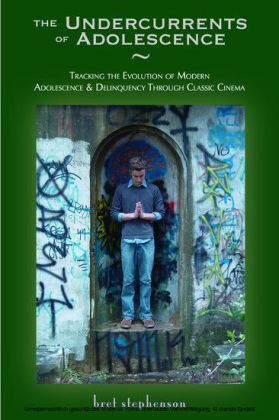 This book is a careful introduction to these topics. The basic science behind the problem and the debates are introduced in an understandable and nicely readable fashion. Facts are illustrated with simple back-on-the-envelope calculations, providing a good feeling for orders of magnitudes. A rich appendix provides additional background information for the interested readers. In this way, the book can even be a valuable resource for introductory university courses in physics, climate science, natural science and many more subjects. 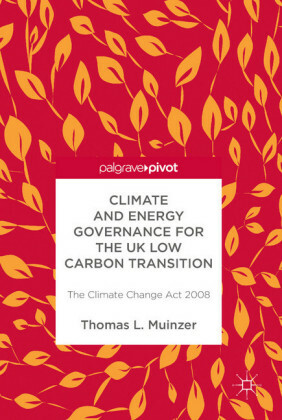 This book is a real conversation starter and can be recommended to everyone, specialist or non-specialist, who wants to understand the actual energy-climate debates and maybe even involve. 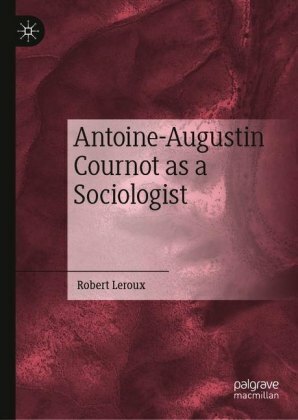 Antoine C. Bret is Associate Professor at the Universidad Castilla La Mancha. His main research interests focus on theoretical plasma physics and astrophysics. Antoine Bret has been teaching an introductory course for students in engineering, where he introduces the debates about energy and climate change and in particular their intimate catenation. 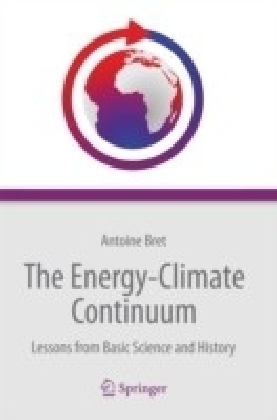 The present book is the consequent continuation and it will also provide non-specialists with a basic understanding of the energy-climate continuum.